Each year, as influenza season approaches, medical authorities must scramble to predict which strains of flu will be most important, and then grow enough vaccine to inoculate the population. Why does this take so much time, and what are some alternative strategies that might speed the process? During the 1918 flu pandemic, New York City residents took all the precautions they could against the deadly virus that ultimately killed over 50 million people globally, or roughly 3 percent of the world’s population. Discuss: How does the influenza virus benefit from having so many strains? What are the key steps in the process for identifying a seasonal strain of flu and then making a vaccine for it? How have scientists proposed speeding up the process? What is the meaning of the “H” and “N” in the virus designations, and how do they help explain the activity of a virus? How is a virus different from a bacterium? Why is influenza so deadly in some years, and not others? Bird flu, swine flu, ferret flu? The flu can be spread between all sorts of creatures. Explore the NCBI Influenza database to find out what kinds of animals have been the source of flu outbreaks. What factors cause diseases to spread from animals to humans? Facebook status: Outbreak! Follow this lesson plan that teaches about epidemiology and contagious diseases using social media. The flu through time. 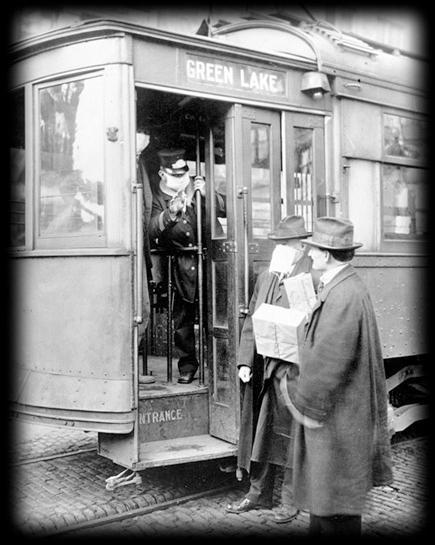 Have students research previous flu pandemics such as the deadly 1918 “Spanish flu” pandemic. Have students identify the similarities and differences between these pandemics, including the specific strains of influenza and the symptoms they produced. Aside from vaccines, how can people help prevent the spread of flu?